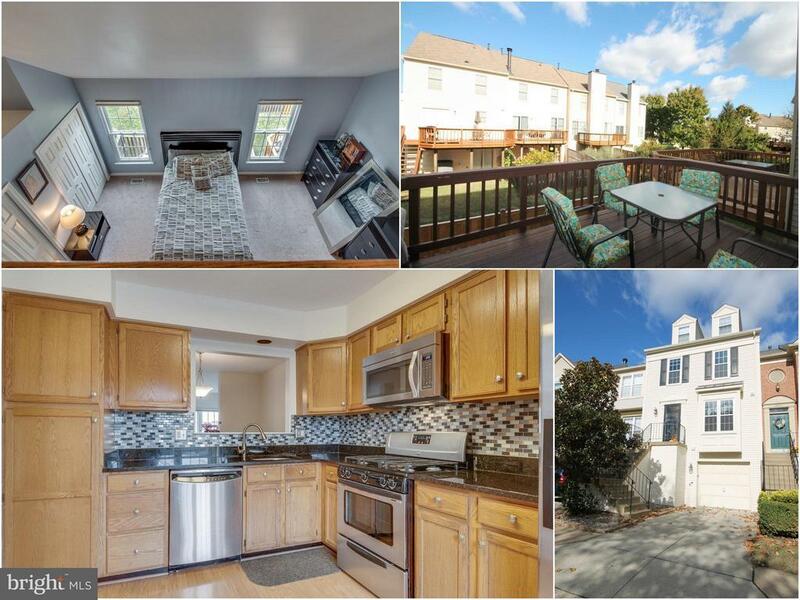 22017 Guilford Station Terrace Sterling, VA. | MLS# VALO268372 | Looking for homes for sale in Northern Virginia? Experienced Realtor Bob Caines specializes in buying and selling homes in Loudoun County. Access the MLS, receive a free home evaluation, and subscribe to daily home listings updates. Sold for $403,000 Sold in 2 Days!